Hideo Yokoyama’s fat detective novel Six Four was a massive sensation both in Japan and internationally a couple of years ago. 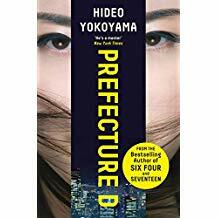 Now Yokoyama is back with Precinct D (riverrun), a collection of four short stories all set in 1998 Tokyo and each one following one police officer faced with a difficult choice to make. 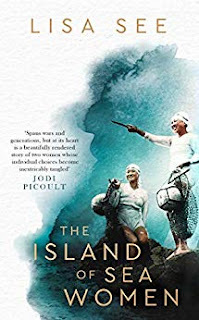 Another traditionally strong selling and popular author, Lisa See, is back with The Island of Sea Women (Scribner). See’s new novel is something of a departure for her being about Korea rather than China or Chinese-Americans. Mi-ja and Young-sook, two girls living on the Korean island of Jeju, are best friends that come from very different backgrounds. When they are old enough, they begin working in the sea with their village’s all-female diving collective, led by Young-sook’s mother. As the girls take up their positions as baby divers, they know they are beginning a life of excitement and responsibility but also danger. Veeraporn Nitiprapha is a Thai author of novels and short stories. Her work has been acclaimed for its distinctive lyrical character, often influenced by classical Thai literature, and its subtle reflection on human relationship in modern Asian society and its intersection with current politics. 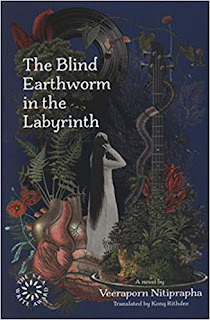 Her latest novel is The Blind Earthworm in the Labyrinth (River Books) that reads like a fever dream being parlayed through a Thai TV soap. On the day Chareeya is born, her mother discovers her father has been having an affair with a traditional Thai dancer. From that moment, Chareeya's life is fated to carry the weight of her parents' disappointment. 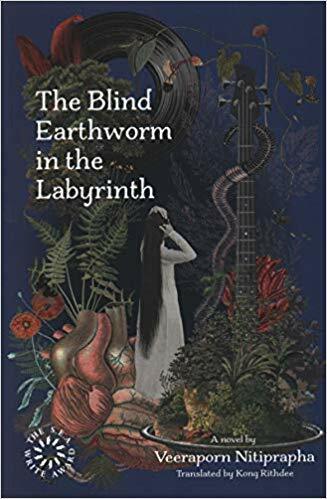 With her sister, Chalika, she grows up in an insular world, until joined by the laconic orphan, Pran, and together they navigate the labyrinth of their own making, each trying to escape their fate. 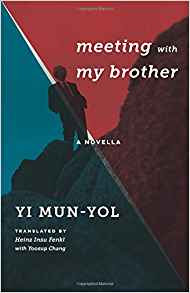 Mun-yol Yi’s Meeting With My Brother (Weatherhead and translated by Heinz Fenkl) is narrated by a middle-aged South Korean professor, also named Yi, whose father abandoned his family and defected to the North at the outbreak of the Korean War. Many years later, despite having spent most of his life under a cloud of suspicion as the son of a traitor, Yi is prepared to reunite with his father. Yet before a rendezvous on the Chinese border can be arranged, his father dies. Yi then learns for the first time that he has a North Korean half-brother, whom he chooses to meet instead. And a few non-fiction choices for April…. 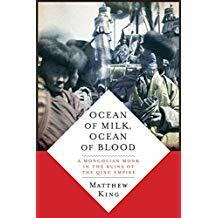 Ocean of Milk, Ocean of Blood: A Mongolian Monk in the Ruins of the Qing Empire by Matthew W. King (Columbia University Press) illuminates previously unknown religious and intellectual legacies of the Qing and offers an unparalleled view of Buddhist life in the revolutionary period. The main subject is the polymath Zawa Damdin (1867-1937): a historian, mystic, logician, and pilgrim whose life and works straddled the Qing and its socialist aftermath, between the monastery and the party scientific academy. Drawing on contacts with figures as diverse as the Dalai Lama, mystic monks in China, European scholars inventing the field of Buddhist studies, and a member of the Bakhtin Circle, Zava Damdin labored for thirty years to protect Buddhist tradition against what he called the "bloody tides" of science, social mobility, and socialist party antagonism. 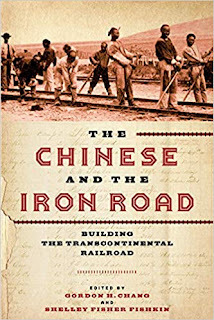 Gordon Chang and Shelly Fisher Fishkin have jointly edited The Chinese and the Iron Road: Building the Transcontinental Railroad (Stanford University Press), a collection of essays on the completion of the transcontinental railroad in May 1869 highlighting the Chinese workers who made up 90% of the workforce on the Western portion of the line. 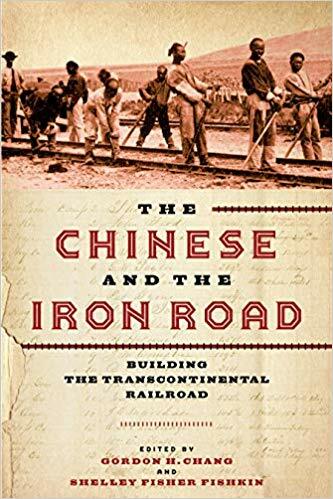 The railroad could not have been built without Chinese labour, but the lives of Chinese railroad workers themselves have been little understood and largely invisible. And lastly, Sebastian Veg’s Popular Memories of the Mao Era (Hong Kong University Press), a useful overview of new forms of popular memory, in particular critical memory, of the Mao era. The three parts of the book are devoted to the shifting boundary between private and public in the press and media, the reconfiguration of elite and popular discourses in cultural productions (film, visual art, and literature), and the emergence of new discourses of knowledge through innovative readings of unofficial sources. 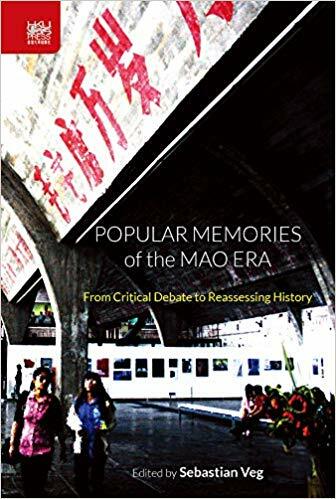 Popular memories pose a challenge to the existing historiography of the first thirty years of the PRC. 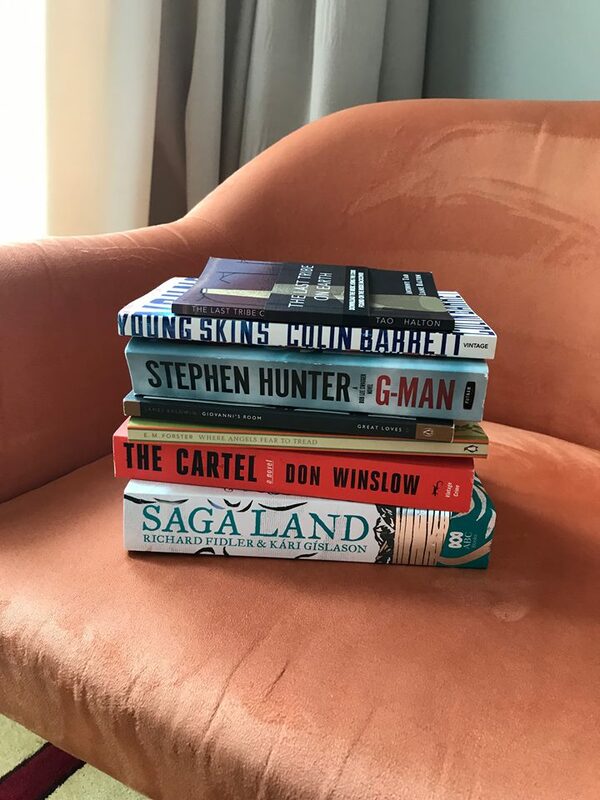 Here's an excellent tsundoku from Anna McLaughlin - suitably large as Anna is a publicist at Quercus!